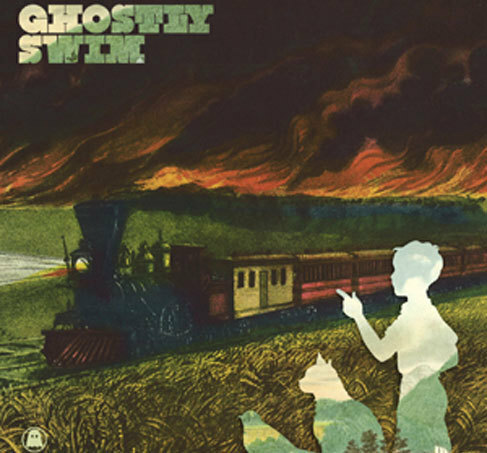 Ghostly Records has teamed up with cartoon network’s hippityhopelctrotrance late night steez Adult Swim to drop a free compilation called Ghostly Swim. FlyamSam (Flying Lotus + SamIYAm)<<Definitely get on this tip! Cop it for free here. Also a throw back… check out the comp Adult Swim did with Stones Throw here.